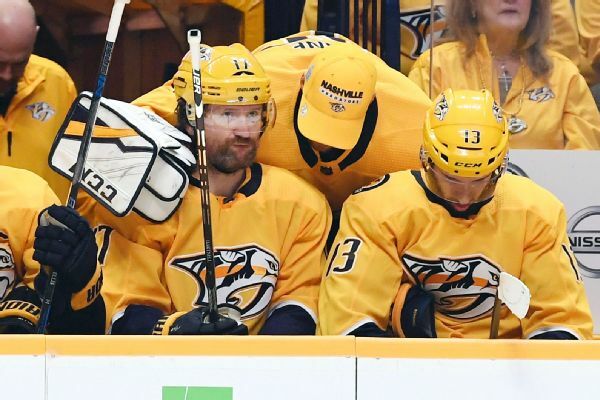 The Predators plan to part ways with forward Scott Hartnell and defenseman Alexei Emelin, who will both be unrestricted free agents. 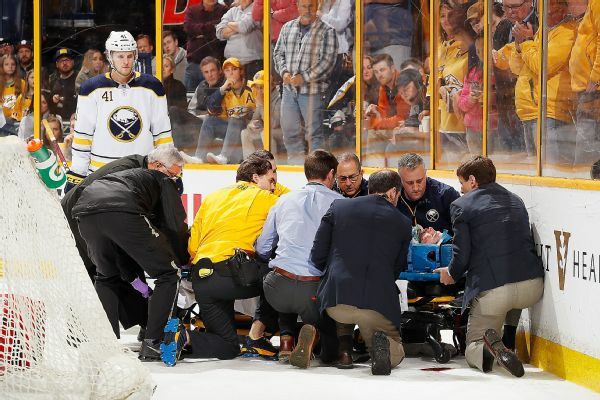 Sabres defenseman Victor Antipin was taken off the ice on a stretcher after a hard hit into the glass from the Predators' Scott Hartnell in the second period Saturday. 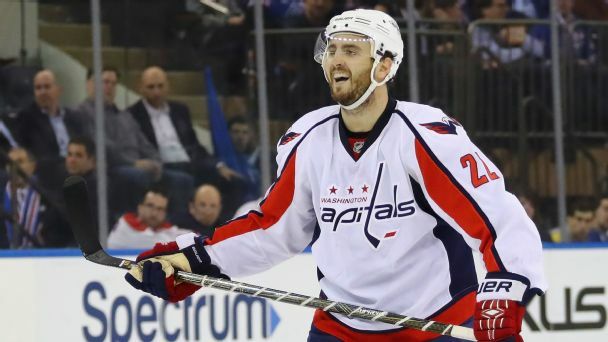 The free-agency period is usually hockey's Christmas in July, but this year some fans, teams and free agents found lumps of coal in their stockings -- while other players, like highly coveted Kevin Shattenkirk, chose competitiveness over compensation.